Does your dog love to play fetch? Fetch is a great way to exercise your dog, strengthens the bond between you and your dog, and has the added benefit of helping train your dog's Come-When-Called and Drop-It cues. 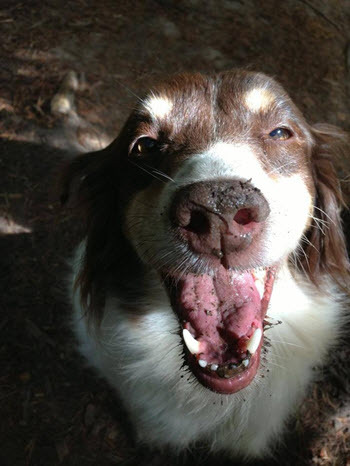 You can play fetch any time, indoors or outdoors, whenever your dog needs to burn some extra energy. 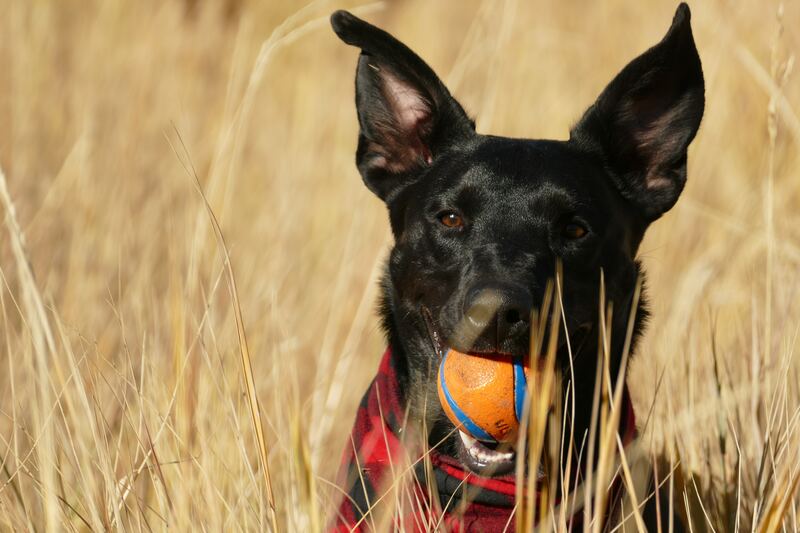 You might have a breed that's predisposed to love playing fetch (a Labrador or Golden Retriever), or maybe you've trained your dog to play fetch — some dogs prefer a regular ole' ball, while others prefer stick-like toys. Still others prefer to catch frisbees or chase floating toys so they can play in the water on a hot summer day. Do you have a small breed dog? Tiny pups can enjoy fetch too, as long as their fetch toys are the correct size and weight, and I've included some great fetch toy options for small breeds below. It's fun to try out different fetch toys and switch them out every so often for your dog's mental enrichment. Let's take a look at some different high-quality toys to try out next time you play fetch with your pup! 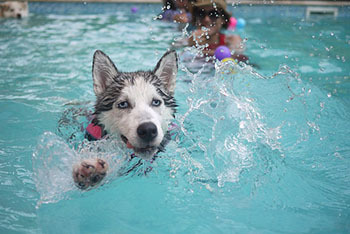 Swimming can be great exercise and entertainment for dogs that love to get in the water! From overweight or arthritic dogs that need some low-impact exercise to shed the pounds while protecting their painful joints, to high-energy dogs that benefit from the extra resistance of the water in helping to wear them out, water play can provide a lot of benefits for pooches. 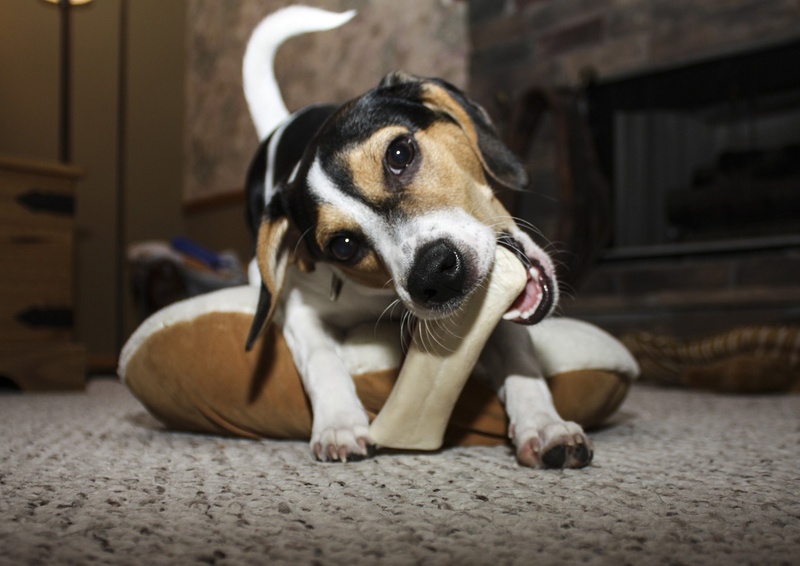 Dogs have an innate desire and need to chew. Unfortunately, they’re not always great at picking the best things to chew on. This is where you come in. It can sometimes feel like there are as many types of chews and chew toys as there are dogs to chew them. And just about everyone has a personal pick for their dog, no matter what they hear to the contrary. The truth is, there are some types of chews and chew toys that are best avoided if you want to keep your dog safe. 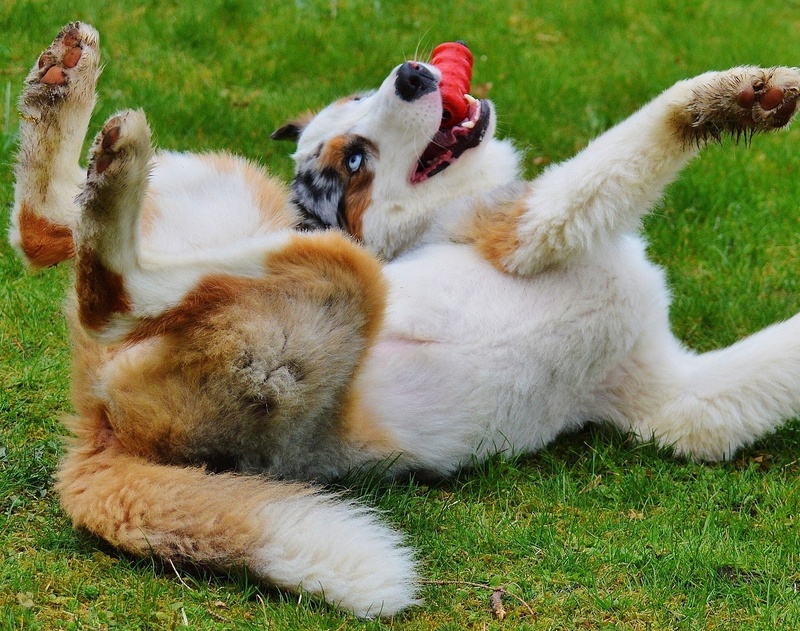 Even if you decide that you still want to give your dog the following chews and toys, you should at least know the inherent dangers and risks.